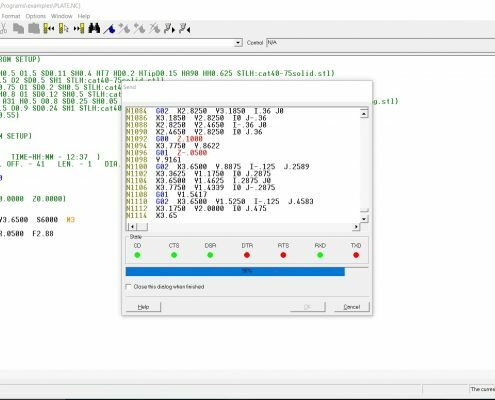 The Predator CNC Editor Express is the most popular 32-bit CNC code editor available on the market. It includes hundreds of features to improve the day to day productivity of CNC machine tools, yet it is extremely easy to use. The Predator CNC Editor is the ideal choice for a small job shop or the largest manufacturer. 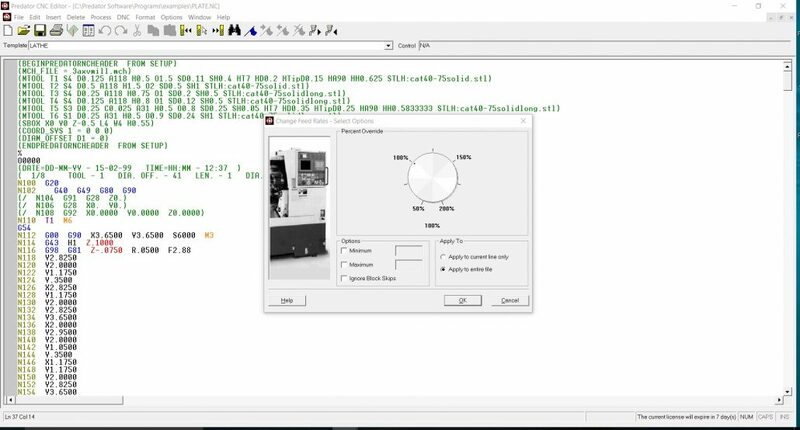 Dozens of CNC intelligent editing commands make changes to your CNC program quickly and easily. Edit confidently with the ability to undo and redo all changes. 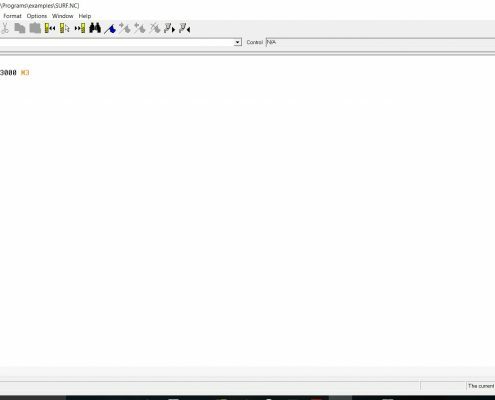 Microsoft Word compatible menus, toolbar, and shortcut keys make Predator CNC Editor easy to learn. 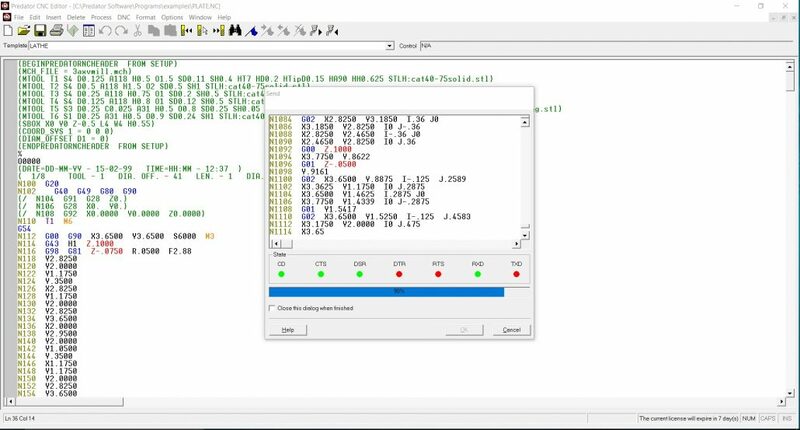 The Predator CNC Editor supports up to 64MB of code per CNC program. 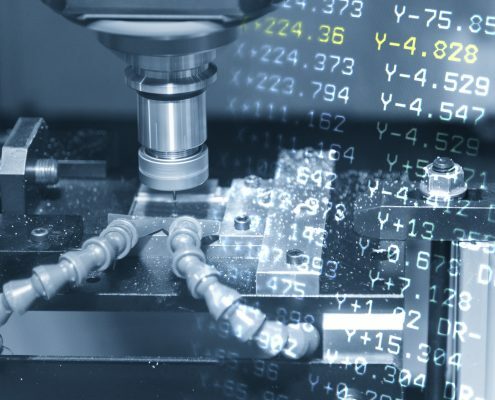 In addition, editing multiple CNC programs at the same time is supported, with the ability to cut, copy, and paste between them. Predator Editor CNC Templates add intelligence by remembering all the CNC control details. Includes a library of 20 sample CNC templates. Each CNC template is completely configurable. Two hours of 1-on-1 remote training. Sign up for a software demo request! 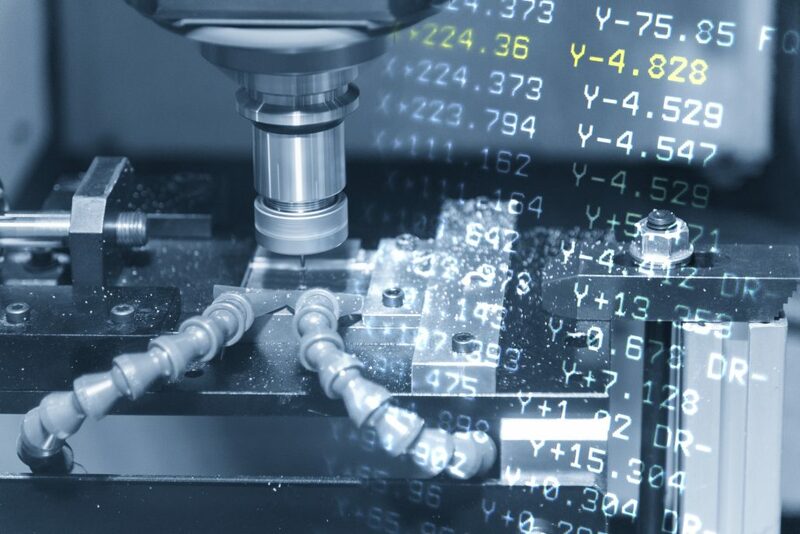 Send, receive, and drip-feed to one machine at a time, via switchbox or direct connection to any compatible CNC machine. Works in the background even while other software applications are running. 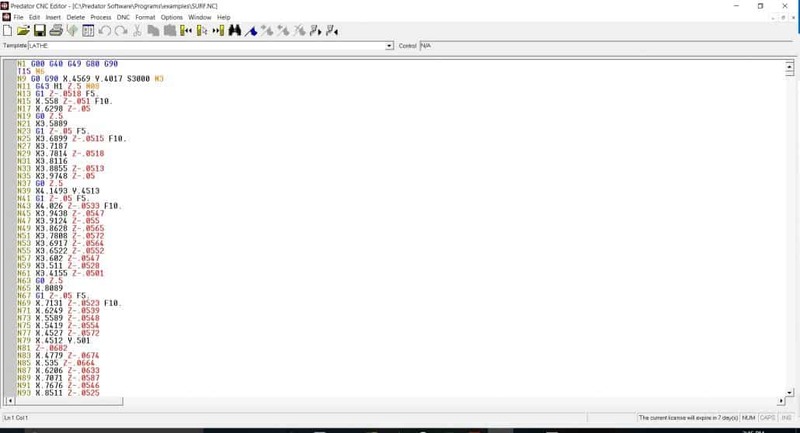 Should a tool break, an easy to use DNC Restart command automatically re-creates the CNC program from any point. 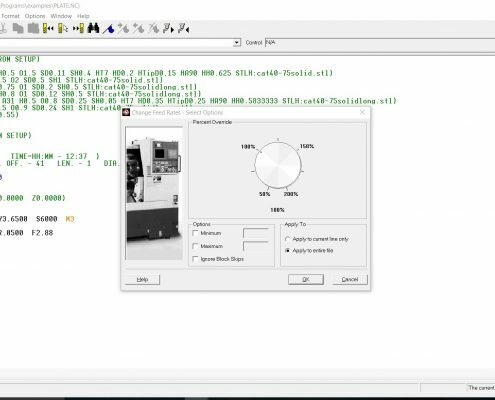 NOTE: An upgrade to our full Predator DNC product provides support for DNC networking of multiple CNC machines at the same time.